After reading the home page, you should have come to the conclusion that Bacillus cereus just doesn't leave other organisms alone! Here I will tell you about some of the interactions Bacillus cereus has with a variation of species. Humans- Bacillus cereus often inhabits the food of humans such as meat, milk, fish, cheeses, vegetables, and rice products. This interaction occurs when the human ingests a food inhabited by Bacillus cereus. Following ingestion of contaminated food, the person will often times exhibit vomiting or diarrhea, in some cases both. 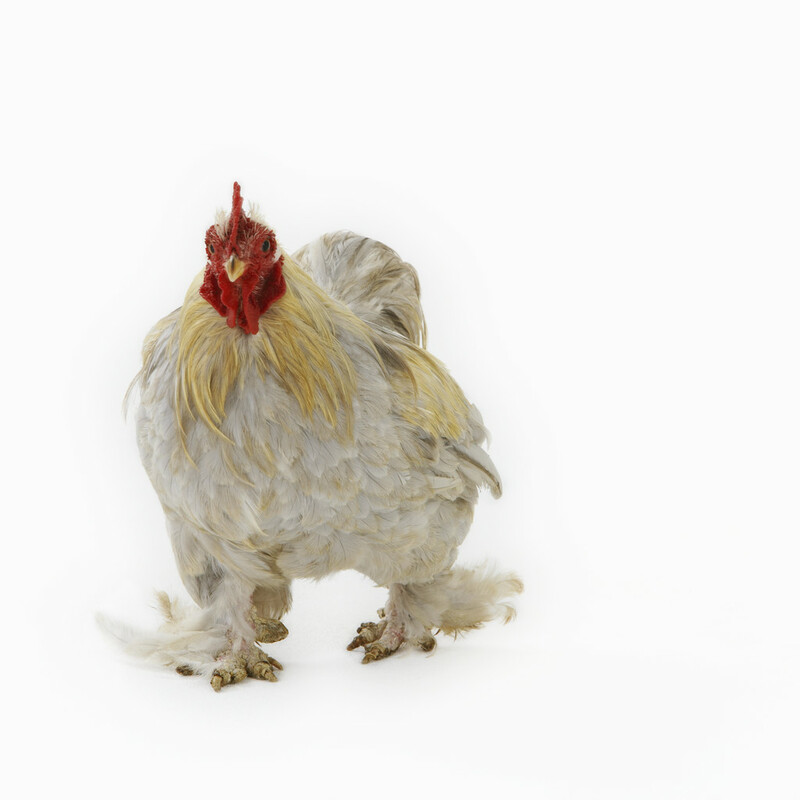 Chickens- Often times Bacillus cereus is found in the digestive tract of chickens. Most likely to your surprise, this is beneficial to both Bacillus cereus and the chicken! This type of interaction is known as mutualism; a form of symbiosis where both members benefit. In this relationship, Bacillus cereus gains a nice comfortable home in the chickens digestive tract, while the chicken becomes free of salmonella by Bacillus cereus out competing salmonella for nutrients. The removal of salmonella from the chicken results in improved growth of the chicken and food safety. Salmonella and Campylobacter- As mentioned in the above text, Bacillus cereus competes with salmonella for nutrients, and the same goes for campylobacter. All three microorganisms compete in the guts of a host for nutrients. Psittacines (and possibly more species? 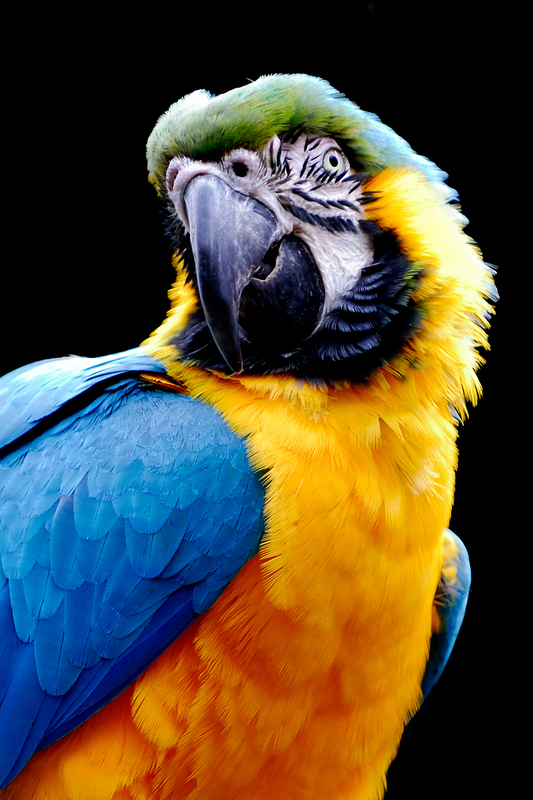 )- Psittacines are birds that either resemble parrots or relate to them. In an article I read titled Bacillus cereus Infection Outbreak in Captive Psittacines found in volume 161 page 213 of Veterinary Microbiology, the authors discuss the deaths of twelve psittacines at a Brazilian zoo. After investigation of the twelve mysterious deaths, the conclusion was made that it was caused by Bacillus cereus. It was believed that in this case, Bacillus cereus actually caused systematic infections in the immune systems of the birds, which eventually led to their deaths. Plants- As we have seen with the chickens above, interactions with Bacillus cereus are not always harmful. 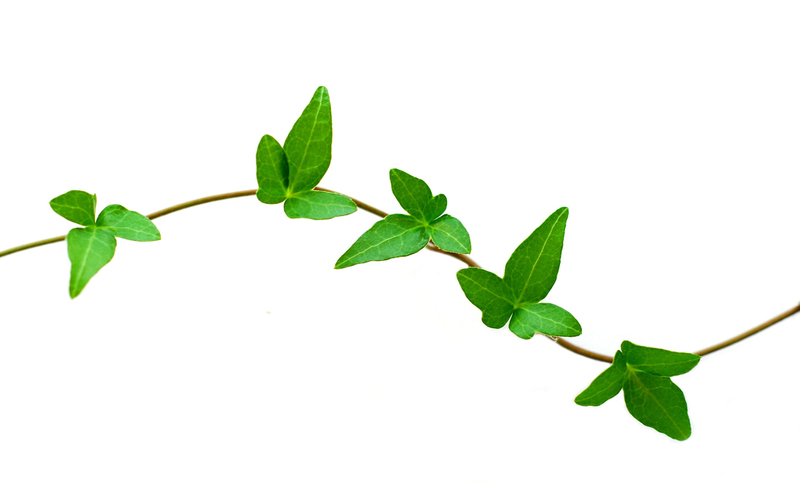 With plants, we see another form of a mutualistic relationship. Plants benefit from the presence of Bacillus cereus because Bacillus cereus often prevents plant diseases, and can enhance plant growth. Bacillus cereus benefits by gaining shelter in the plant roots. Insects- Much like Bacillus cereus uses humans as hosts, it uses insects as hosts as well. Phages- Phages, also commonly known as viruses, interact with Bacillus cereus as well. The main groups that interact with Bacillus cereus are those of the Myovrirdae family and the Siphoviridae family. Often these viruses use Bacillus cereus as a host, and often results in the lysing of the bacteria. Want to know some interesting facts? Of course you do! Everyone loves a good fun facts page! Continue on your journey at the facts page!